While the 8 million currently woman-owned businesses in the U.S. have an economic impact of $3 trillion, it is surprising that less than 4% of these individual companies generate over $1M in annual revenue. 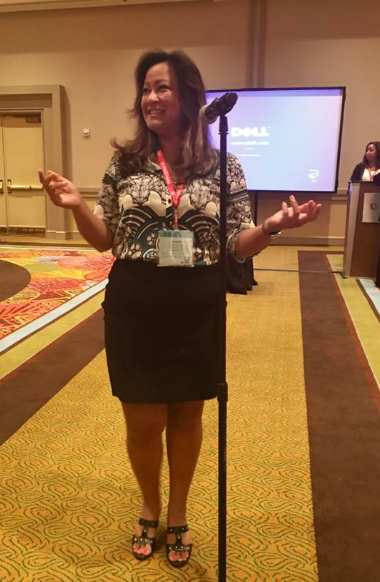 As a leader, TransPak shares this responsibility to collaborate with other minority owned firms. 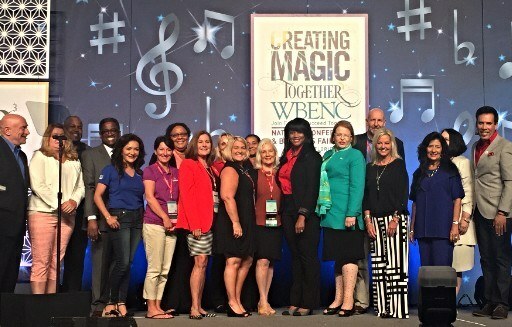 We joined diversity representatives, procurement teams and corporate executives from around the nation to explore opportunities and ensure there is a seat at the table for everyone. Since 1952, TransPak has grown alongside Silicon Valley to deliver on our motto: We Make It Happen. 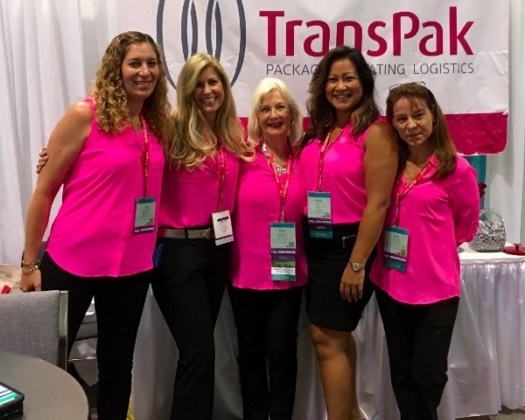 Since 1969 under our chairwoman Arlene Inch's leadership as a woman-owned business, TransPak has grown to have over 20 satellite offices around the globe, designed to serve your diverse and demanding business needs. TransPak is proud of our heritage. When you work with us, we count as part of your diversity spend. We match up with your business needs across crating, packaging, logistics and design services.